To be honest, it is possible to feel stomachache after you take it. But don't worry about it. 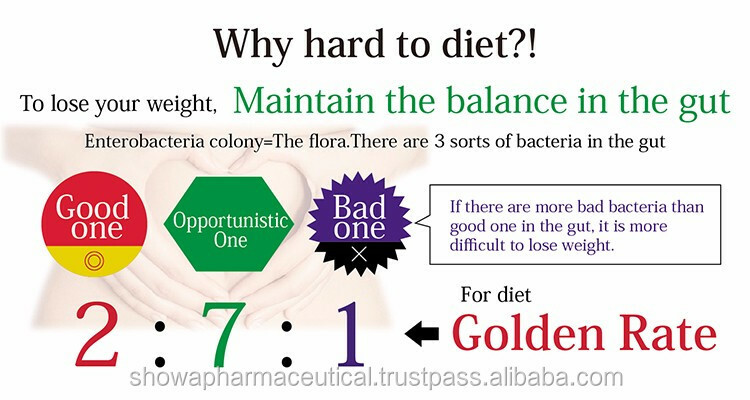 It is the proves that your intestine start to work properly with senna extract. But oligosaccharide has the benefit of calming intestinal disorders. Also, it has the effect to increase good bacteria in the gut. Senna extract has the benefit to stimulate peristalsis to improve constipation. Those influence the peristalsis to move slow and dull. Senna extract help peristalsis move better naturally. Then, it means cleanse & detox. Over 50 % women get trouble with constipation as men do recently, because of food habits, and life style. as they influence, you have bad balance in the gut and easy to be fat, stressful, and so on. It cause Bad bacteria is increased with it. Vitamin B1, B2, B6, B12, C are to promote diseases(symtoms) of modern life. Intake of only vitamin B1 is not enough to solve those matters. Due to the common sense, we had better take many kinds of vitamins at the same time. As you do, they help each other to create combined benefits for those symptoms of modern life. Please try half of this stick first to be slim for safe intake. 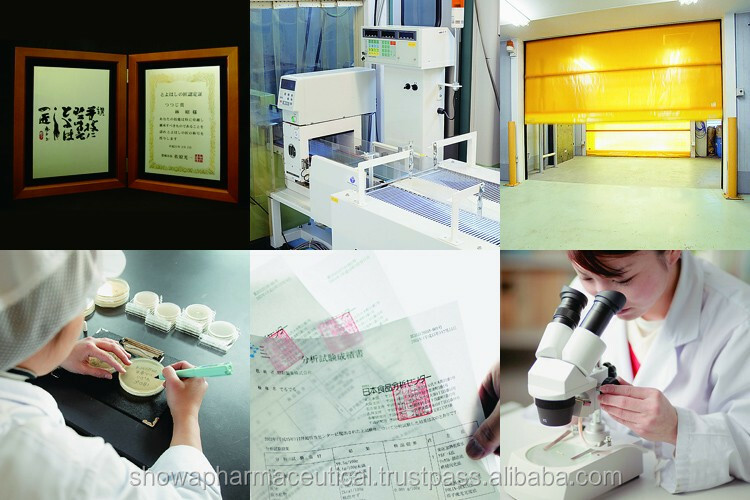 It is one of advantages to control the amount of powder with your condition. 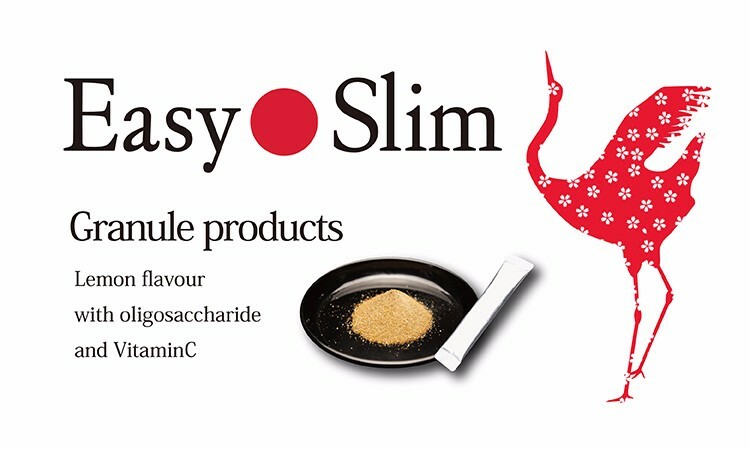 Enjoy the lemon flavour and slimming life.